11 Upcoming TV Shows of 2016 We're Excited For | Nerd Much? 2015 has seen the premiere of a lot of great television shows, many of them nerd-centric. Of course, we’ve also seen some absolutely dreadful new shows debut so far this year (looking at you, Heroes Reborn). But now it’s time to take a look ahead at the upcoming TV shows of 2016, and there are quite a number of potentially great new shows coming next year. AMC, ABC, The CW and even Netflix are on the hunt for their next big hit television series, and the series in queue for 2016 could potentially become our next favorite TV shows. We weren’t initially all that interested in the Preacher series when AMC first announced it, simply because it had Seth Rogen attached to it. And, well, meh. But after the debut Preacher trailer that was showed during last night’s The Walking Dead, our interest is definitely piqued. The story will follow conflicted Reverend Jesse Custer (Cooper) as he travels across the country to find answers from a disenfranchised God, bringing his girlfriend (Negga) and an Irish vampire (Gilgun) along for the ride. Lost alum Josh Holloway’s last television venture, Intelligence, failed rather quickly, despite its solid 7.0/10 rating on IMDB. But, we’re still rooting for Sawyer to land on his feet. The story follows a family (headed up by Holloway and Callies from The Walking Dead) who is forced to make difficult decisions as they try to stay together and survive after L.A. is overrun by a force of outside intruders. It’s from Legendary Pictures, the studio that brought us 300 and Godzilla, and it looks like it’ll be the next big sci-fi TV hit. See Also: Lost Cast – Where Are They Now? FX will capitalize on the popularity of American Horror Story with an all-new series coming February 2016 titled American Crime Story. The show’s cast is most impressive, as it will star John Travolta, Friends‘ David Schwimmer, Friday Night Lights‘ Connie Britton, Nathan Lane, and Hellboy’s Selma Blair. The series will be an anthology series based around some of history’s most famous criminals, with O.J. Simpson (played by Gooding Jr.) being the first target. The cast alone has us interested, but when you pair that with the most-watched criminal case in history, you’ve got a probable winner. We think it’s safe to say that we’ve been in love with Mireille Enos since The Killing. We loved her in World War Z and If I Stay, too. 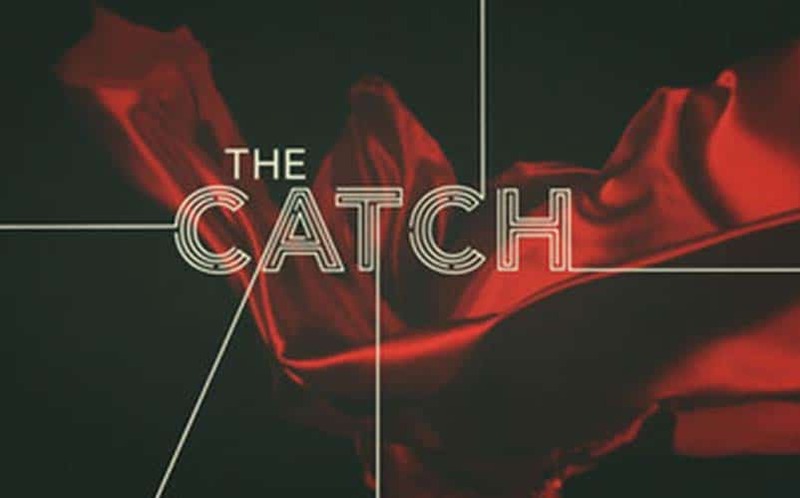 So, she’s mainly the reason we’re interested in The Catch, an upcoming TV series thriller that will follow a gutsy female forensics accountant, Alice Vaughan (Enos), who specializes in exposing fraud for a living. It will also star Parenthood‘s Peter Krause as the male lead. It’s created by Jennifer Schuur, whom was also behind Hannibal, Hostages, and the Crash TV series. Outcast follows a young man searching for answers as to why he’s been suffering from supernatural possessions his entire life. If that synopsis doesn’t grab you immediately, we don’t know what would. It’s based on the Image Comics series of the same name, created by Robert Kirkman (you know, the creator of The Walking Dead). The series will have ten-episodes, and production began in August in South Carolina. The first trailer, which debuted earlier this year at Comic Con, definitely piqued our interest. It looks to take a two parts horror and one part thriller formula, and given the success of Kirkman’s other projects, the Outcast TV series is definitely a show we’re looking forward to. Although we’re always skeptical of new shows coming to the CW network, the upcoming Containment series looks like it has some serious potential. It revolves around a group of residents living in Atlanta who are sealed off from the outside world after a virus gets out of control, causing the society to deteriorate, forcing people to do drastic things to survive. It’s based on science fact, and the monster on the show is the virus itself. The focus of the show will be things that could really happen in real life, with an extensive amount of research being done for the show, including consulting with various experts from different fields. According to executive producer Matt Corman, it’s a “pretty sophisticated showw, pretty dark show. It’s pushing the envelope in an exciting way for this network.” That is, of course, great to hear, since the CW typically goes the teeny bopper route. We got our first look at the Containment trailer during Comic Con, and we were immediately impressed. 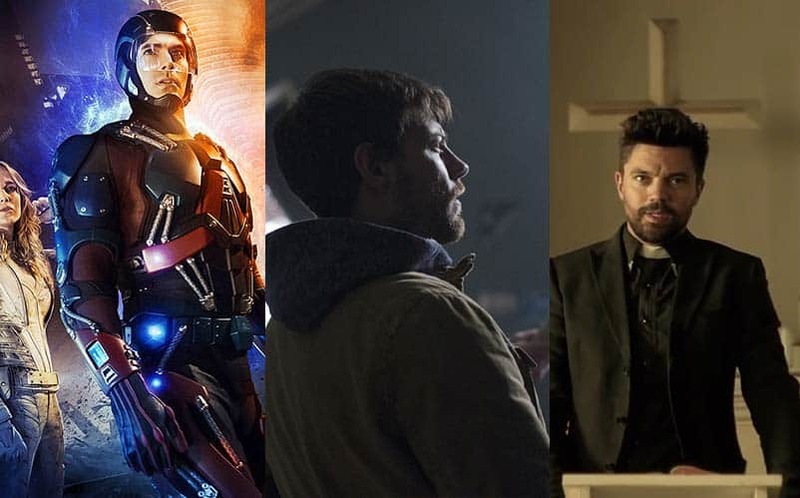 The CW’s next big superhero show is DC’s Legends of Tomorrow, which will focus on Rip Hunter recruiting a bang-up team of heroes (and villains) to prevent an apocalypse that could end Earth as we know it. It will star Victor Garber (The Flash, Titanic), Brandon Routh as Ray Palmer/the Atom, Caity Lotz as Sara Lance/White Canary, and Arthur Darvill as Rip Hunter. The show will also feature Hawkgirl, Jax, Heat Wave, Captain Cold, and other numerous heroes and villains from the DC universe. The success of Arrow and The Flash make Legends of Tomorrow pretty much a sure hit. The next big animated show coming to Fox is Seth MacFarlane’s Bordertown, a adult-themed show that will follow two families living in a Southwest desert town in Mexifornia, a fictitious state on the United States-Mexico border. The two main characters are Bud Buckwald, a border agent living with his wife and three children, and his neighbor Ernesto Gonzalez, an ambitious immigrant and family man. The first season will contain 13-episodes, and it will fill the Sunday night gap left by American Dad‘s move to TBS. It will feature a talented voice cast which includes Hank Azaria (The Simpsons), Missi Pyle (Charlie and the Chocolate Factory), Judah Friendlander (30 Rock, Wet Hot American Summer), and Alex Borstein (Family Guy, MADtv). With Family Guy and The Simpsons growing stale over the past couple of seasons, it’s time for a new aimlessly offensive animated cartoon. Lookinglass is an upcoming sci-fi drama on Fox that follows the story of a dead police officer who is killed in a robbery at his son’s home who is brought back to life by a billionaire and a bioengineer. It was previously dubbed The Frankenstein Code, but has since changed names. We don’t know much about the show just yet, but we’re going to be following it closely. We can see Lucifer going either way — either it’s a hot new show or a hot mess. It all depends on how its written, really. The first Lucifer trailer has us interested, but we’re worried about how it’s all going to play out. Is Satan in Los Angeles a story worth telling? Will the tone be right? We’ll have to wait until we see more, but we do know we’re interested (at least for now). 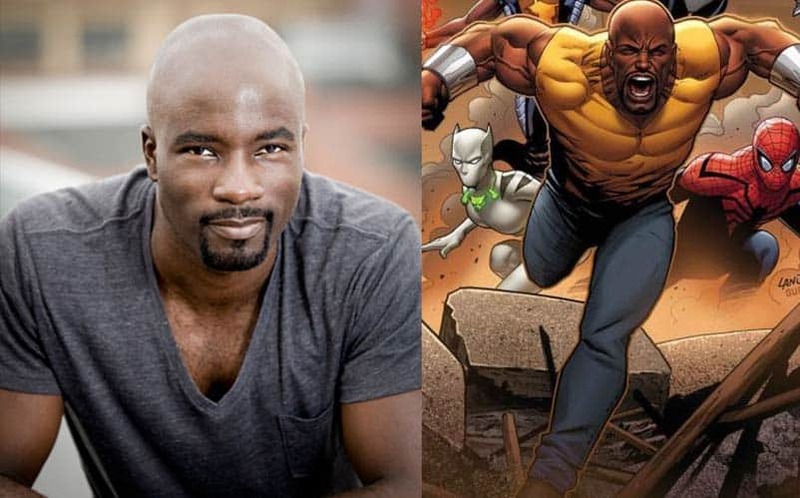 Netflix’s success in the TV market is unprecedented, and if Luke Cage is successful, it might be reason enough to call them the new king of TV. Daredevil and Sense8 were two of the best new shows in recent memory, and we’re hoping Luke Cage follows suit. The story follows Luke Cage (of course), a man given super strength and durability by a botched experiment who is wrongly accused who escapes prison and becomes a superhero for hire.